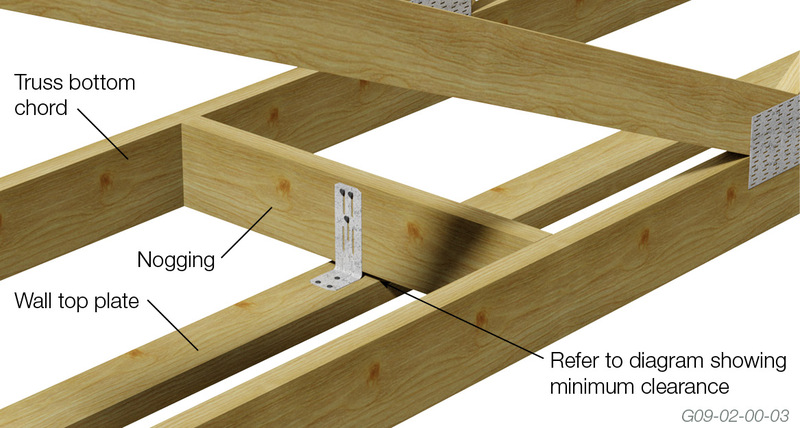 Designed to restrict wall movement while permitting the truss to free span. 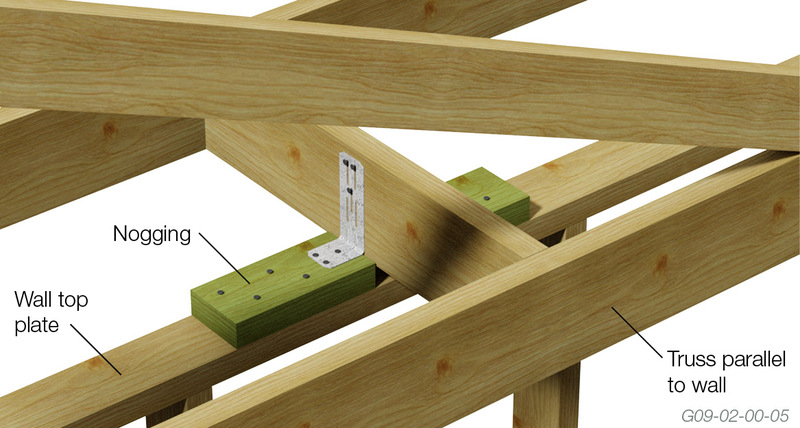 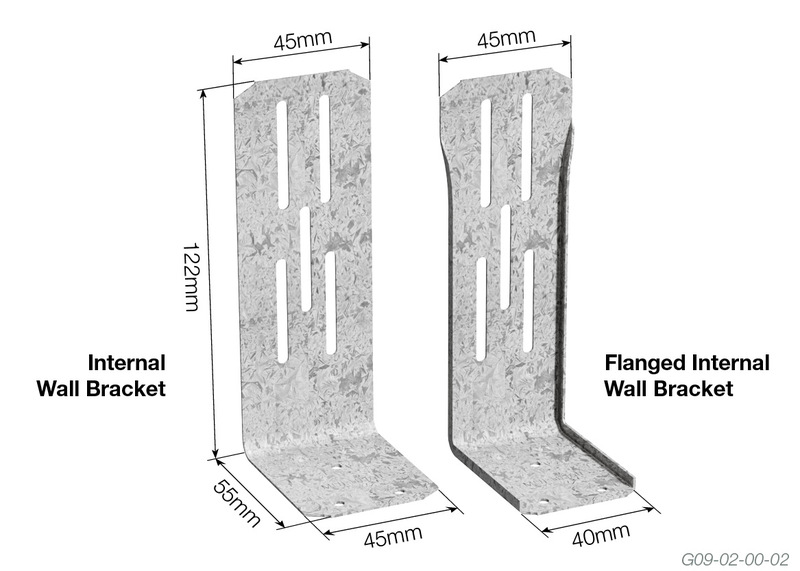 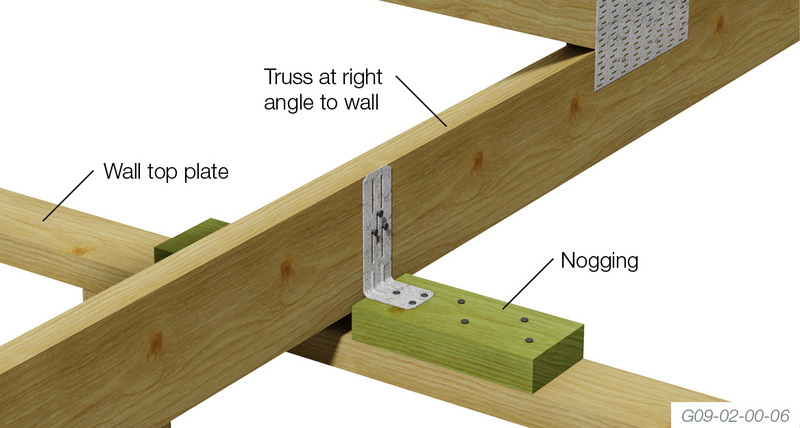 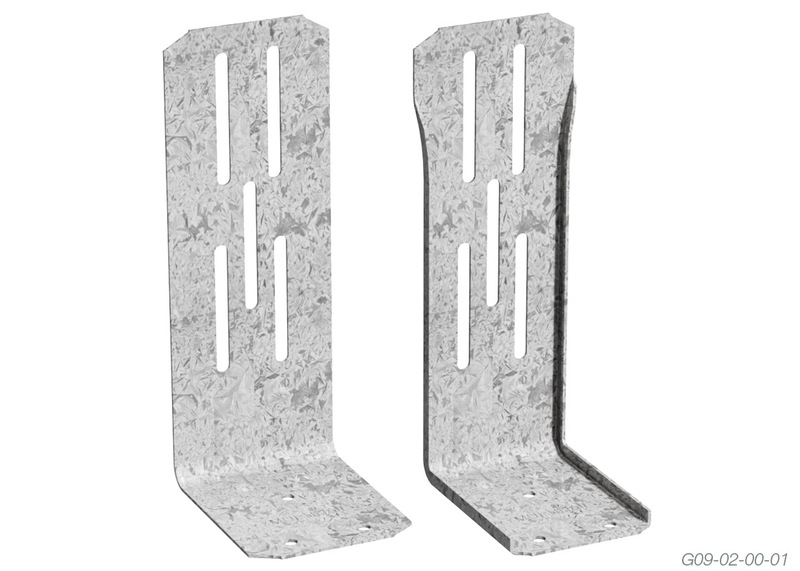 Multinail Internal Wall Brackets should be fixed to trusses to stabilise walls. 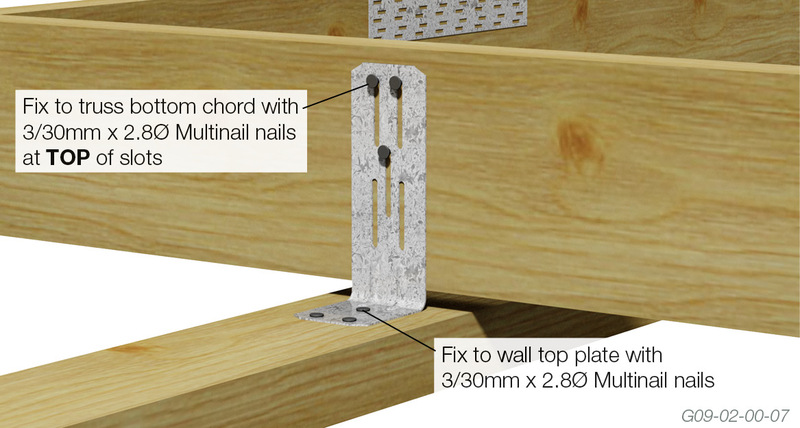 Fix to the wall top plate with 3/30mm x 2.8Ø Multinail nails. 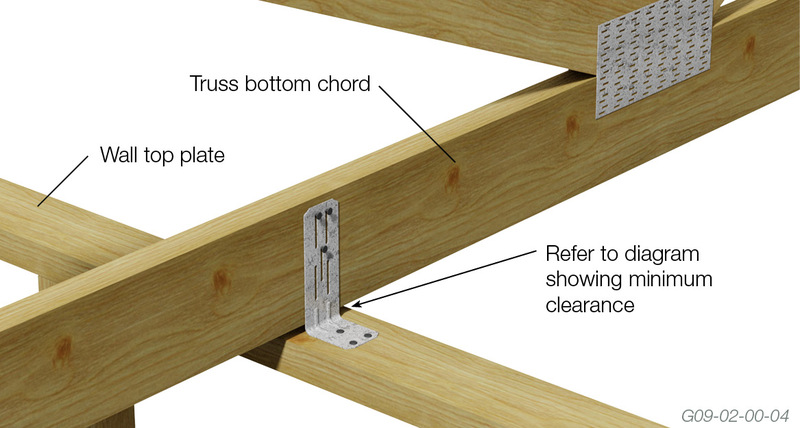 Fix to truss bottom chord or nogging with 3/30mm x 2.8Ø Multinail nails. 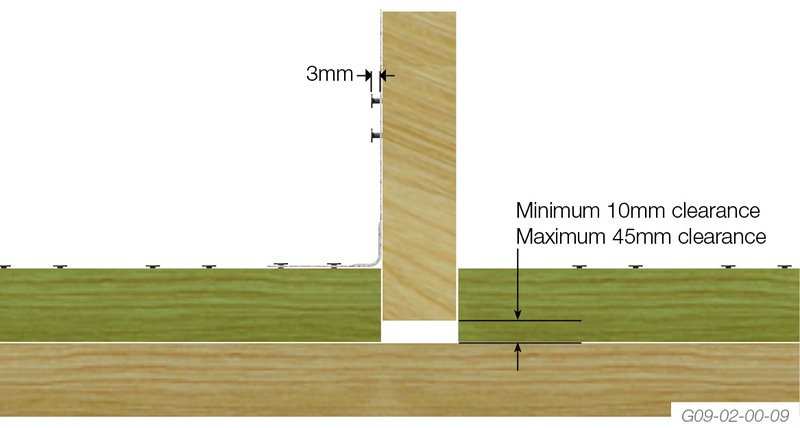 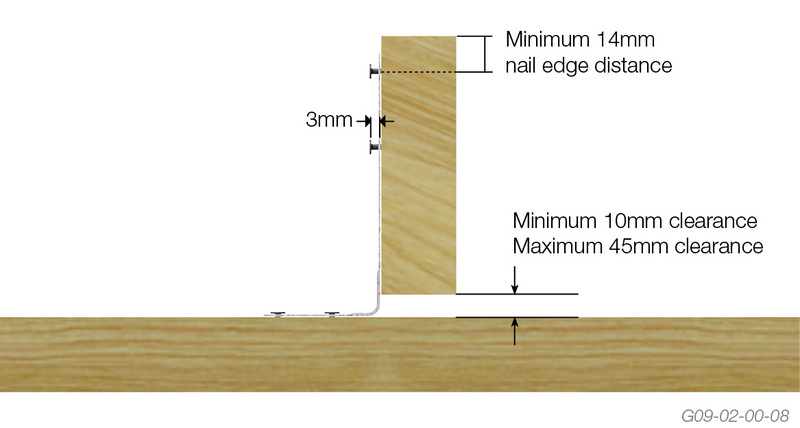 Allow 3mm gap between nail head and bracket.